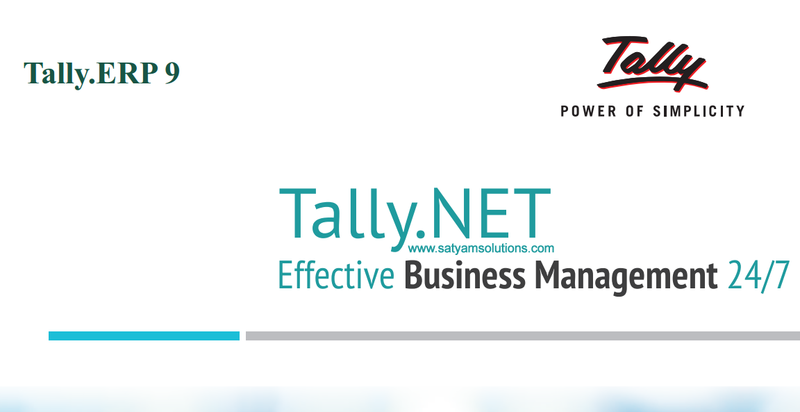 Tally.ERP 9 Hauz Khas South Delhi | Satyam Solutions Pvt. Ltd. Tally 5* Partner in India. • Low cost of ownership via quick implementation, Tally Integrator, Support Centre.